A voluntary program like Call2Recycle has been challenged by an increased number of “free-riders”, or those stewards that will not participate in the program. Today, close to 40% of the battery weight collected by the program are “orphaned” without the revenue from a participating steward to finance the proper disposal of these collected batteries. Participating stewards bear the burden of these materials and pay this cost. Legislation is needed to make participation mandatory which would expand our revenue base and reduce our long-term costs that we pass on to stewards. Optimizing the collection of consumer batteries begins with one very clear principle: collect both rechargeable and primary batteries. 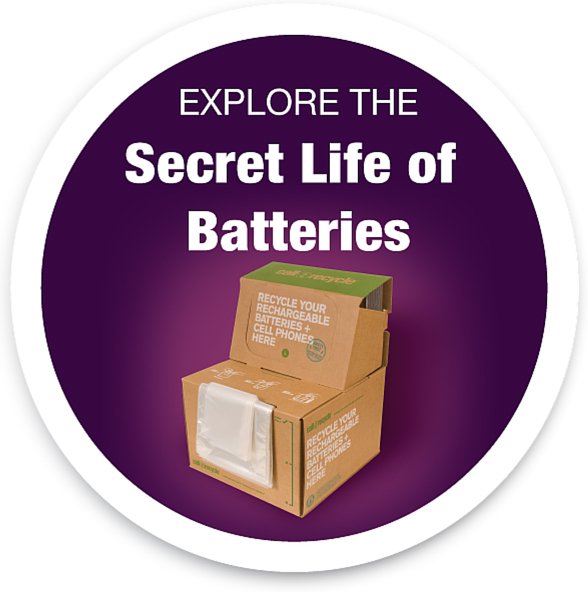 Consumers don’t distinguish between battery type nor should we expect them. Increasing the total batteries collected creates more economies of scale for our program which further reduces the costs per pound collected that is passed on to our stewards. Legislation requiring participation is not ideal; nonetheless, it will improve both the efficiency and effectiveness of our program, as well as ensure the continued success for battery recycling. We would welcome your questions or comments, so please feel free to contact me at csmith@call2recycle.org.